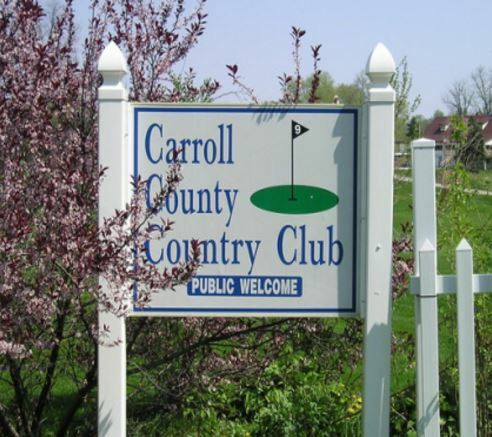 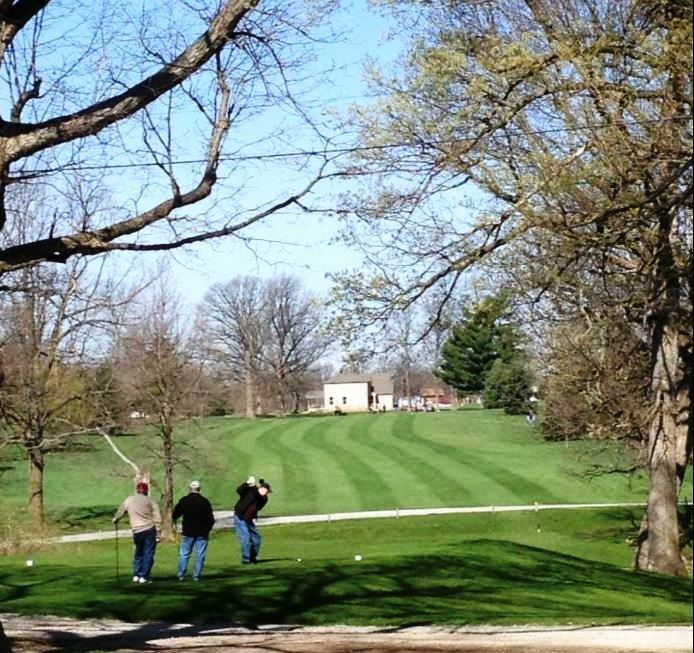 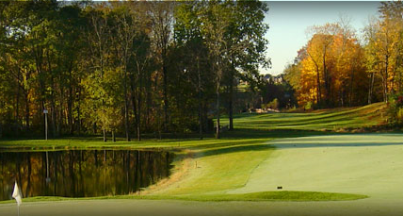 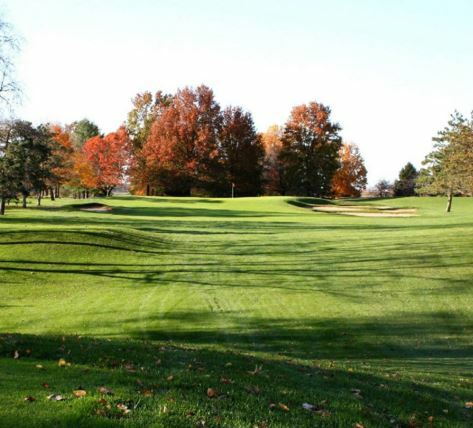 Battleground Golf Course is a Private, 18 hole golf course located in Lafayette, Indiana. 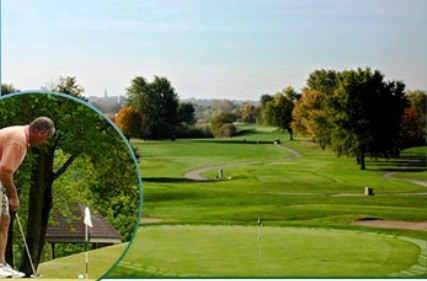 Battle Ground Golf Course first opened for play in 1968. 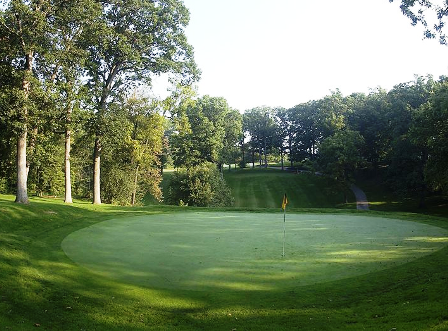 The course was designed by Bob Simmons.  The course has been renovated by Timothy Liddy. 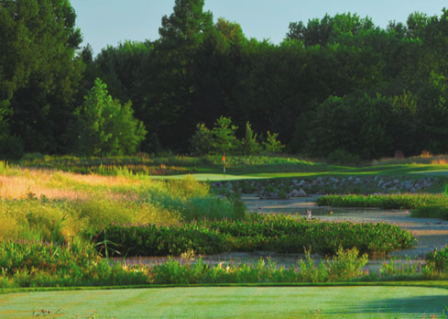 The open feel that Battle Ground has gives golfers a chance to recover from every shot. 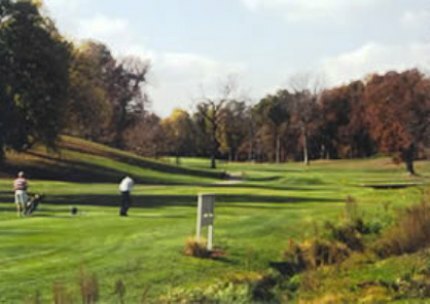 Its tree-lined fairways and well-bunkered greens help the layout to play tight; putting surfaces are large and somewhat sloping.